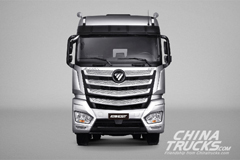 In March, SAIC Maxus T60 pickup grew by 15.18% year on year. 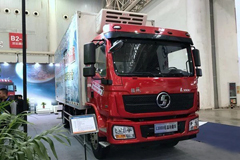 As the first pickup targeted at the international market, T60 boasts a number of advanced technologies. 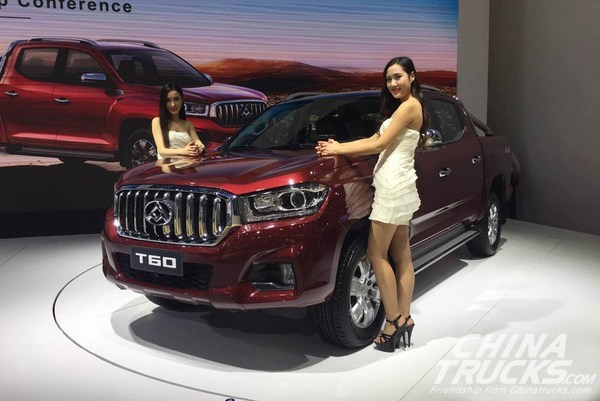 On the back of its formidable reputation, T60 has successfully moved its way to the top four pickup models in China in just 14 months; in addition, its overseas sales broke the 10,000-unit threshold in just 16 months. 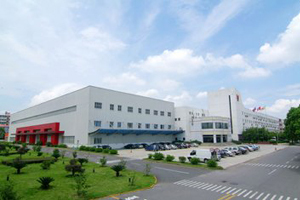 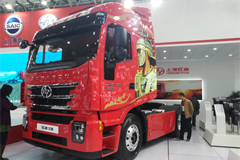 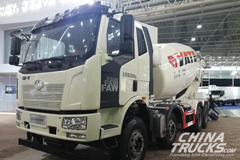 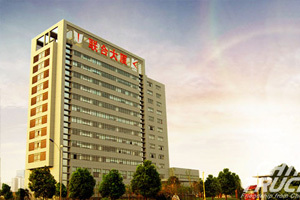 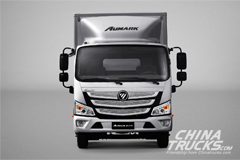 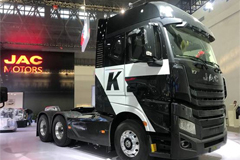 According to SAIC Hongyan, T60 will be equipped with SAICπ diesel engine, achieving more impressive power performances.